TIME TO MEAL PLAN, WHOLE 30 STYLE! 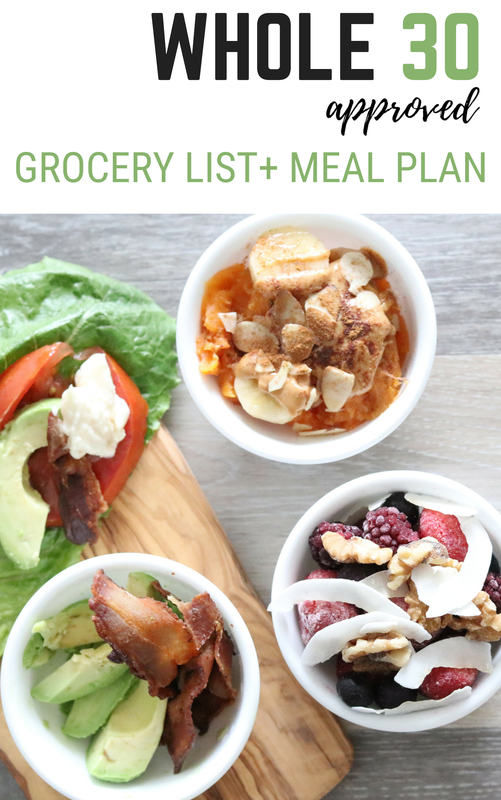 Get my whole 30 meal plan, including snacks, for an entire week! Plus, a complete grocery list to make your first week of whole 30 easier. I am so excited to make your whole 30 journey easier and way more delicious! If you found this guide helpful, make sure to head on over to my blog where I share more healthy recipes!